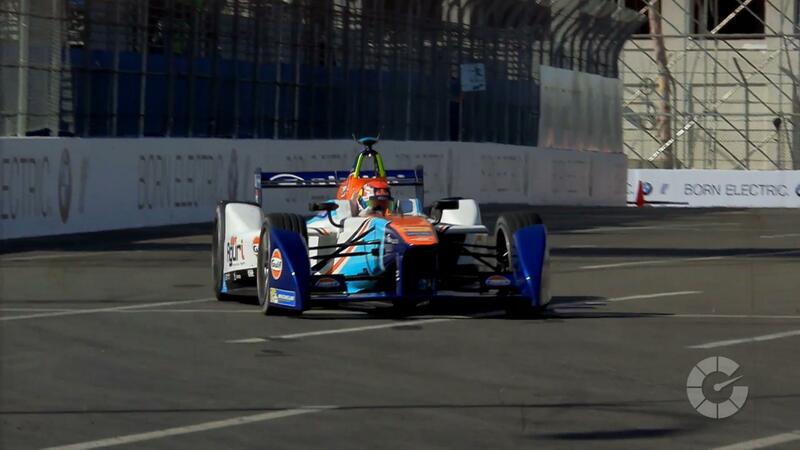 We at Autoblog Green have been enjoying Formula E quite a bit. From the get-go, it has been an interesting race series, and has only gotten more exciting as the championship draws in more amazing talent, technology and teams — not to mention big personalities. It scratches that same itch for open-wheel racing that F1 does, but also helps educate the public about the sheer performance potential for EVs — and it serves as a living lab for their development. As such, we're excited to hear rumors of an offshoot called "Extreme E."
According to Motorsport.com, Extreme E will pit electric SUVs against each other in off-road races in places like the Himilayas and the Arctic. Expected to launch in 2020, Extreme E will be run by Formula E — specifically Indy 500 winner and current adviser to McLaren Formula 1, Gil de Ferran. As Formula E CEO Alejandro Agag told Motorsport, "Extreme E — all I can say is that it's a new project that will be operated by Formula E." But then he did say more, adding, "Formula E will take over the operation of that new project — the new project is still in very early stages. But hopefully Gil de Ferran, who is leading the project, will do an announcement soon with more details. But that's all I can say." Agag also suggested the race will involve electric SUVs, as "that's where the big manufacturers are going." Motorsport says Extreme E is conceived as a spec racing series, with certain open development areas — motors and bodywork — and a shared chassis. Furthermore, the series would allow manufacturers to use bodies that resemble their own road-going SUVs. Extreme E sounds like a logical next step in the world of electric racing. Customers want to see versions of the cars they buy competing head to head. It's similar to the argument for electrifying the World Rallycross Championship, which also appears to be coming closer to fruition. What say you? Which makes and models would you like to see represented in Extreme E? Let us know in the comments below.